We are a friendly, family run business based in Ilford, Romford and the East London area. We have been involved in the fencing, shed and landscaping trade for over 30 years. We believe you cannot beat experience and reliability! Woodford, Wanstead, Waltham Forest, Romford, Loughton, Ilford, Epping, Enfield, Chingford and Brentwood. We are manufacturers as well as retailers of fencing, sheds and gates. So cut out the middle man and buy direct from us! 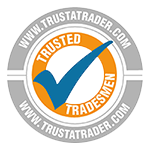 Trade is always welcome, so please enquire about our attractive trade discounts. Thank you for visiting our website and giving us the opportunity to illustrate our services. We manufacture, supply and install fence panels. 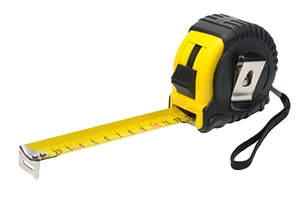 Available in standard sizes or made to your specific requirements. We also manufacture, supply and install gates. Available in standard sizes or made to order. We only build top quality sheds. Built to last and to your exact specification, you will not be disappointed! A quick and easy way to transform your garden with minimal disruption and a quality finish. Transform your garden with slabbing, block paving, raised sleeper beds, turfing and much more! As we have been involved in the fencing and shed trade for over 30 years we have developed a reputation for high quality products and services across Ilford, Romford and Brentwood. We pride ourselves on offering a trusted, friendly and professional service to all our customers. From the initial enquiry, right through to project completion, we aim for 100% customer satisfaction. 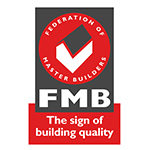 After reading all reviews regarding First Choice I can also verify that they are an excellent company to do business with,did the job according to the specifications,turned up on time and the fitters were very friendly and helpful, they left this particular customer very happy indeed. View all our reviews on WHICH? Happy with work done and this has improved look of garden, the 2 employees were very nice and got the job done in a timely fashion.